My mother-in-law is amazing at baking. 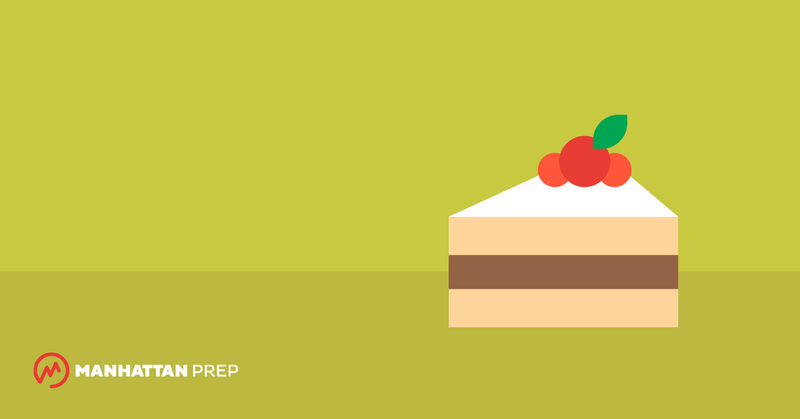 She’s the kind of person who can whip up a layer cake with no recipe, while having a conversation, reading the news, and playing a game of Scrabble. 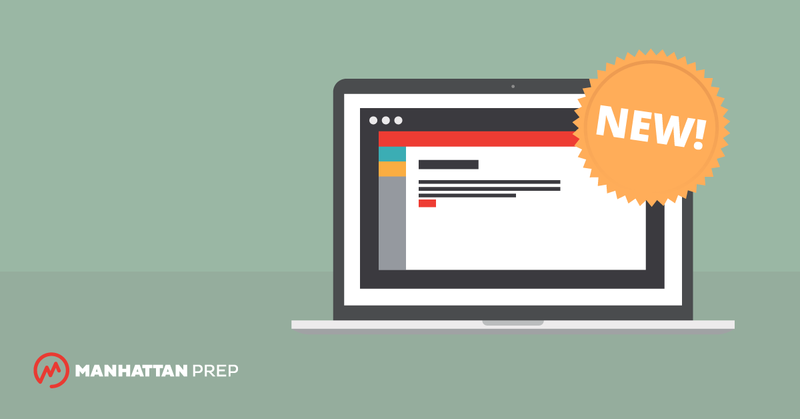 How can you write essays that grab the attention of MBA admissions committees? 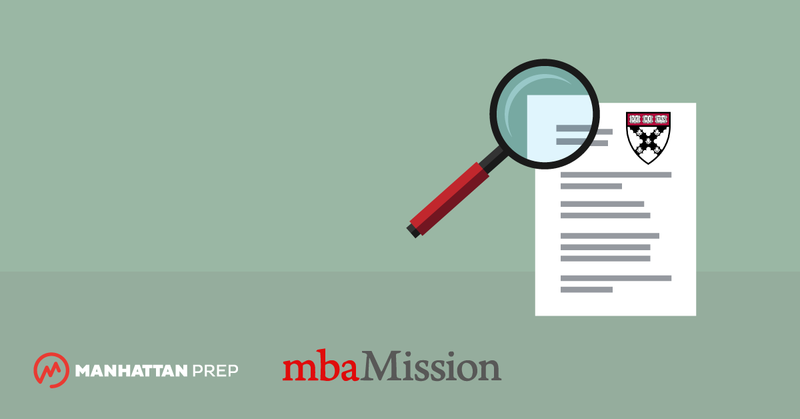 With this thorough Harvard Business School essay analysis, our friends at mbaMission help you conceptualize your essay ideas and understand how to execute, so that your experiences truly stand out. 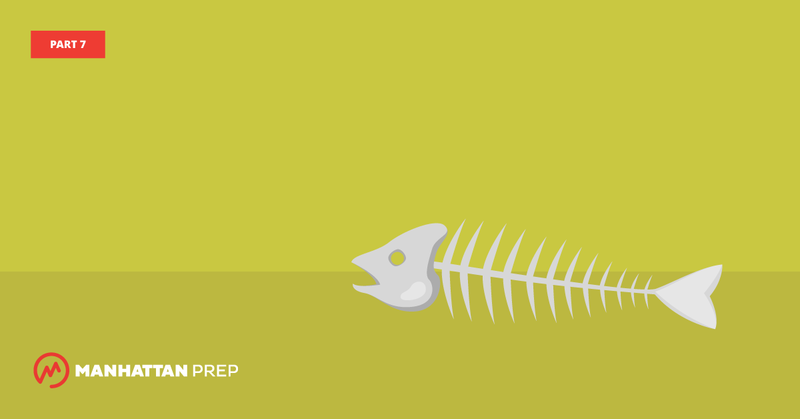 Why Am I Not Doing Better on GMAT Critical Reasoning? 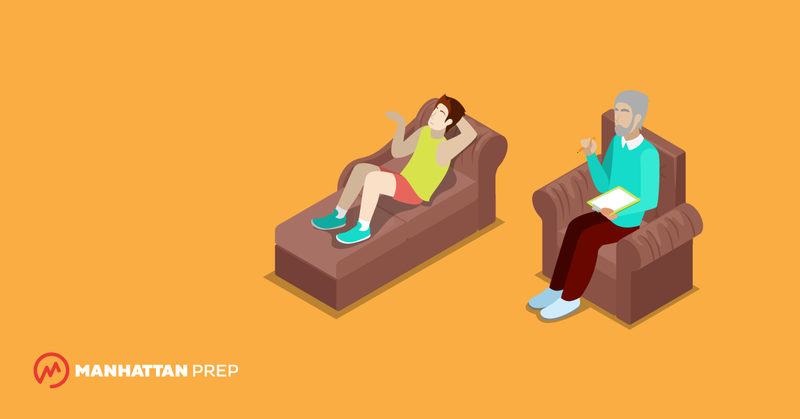 GIVEN THAT I’m awesome, HOW COME I’m not awesome at GMAT Critical Reasoning? 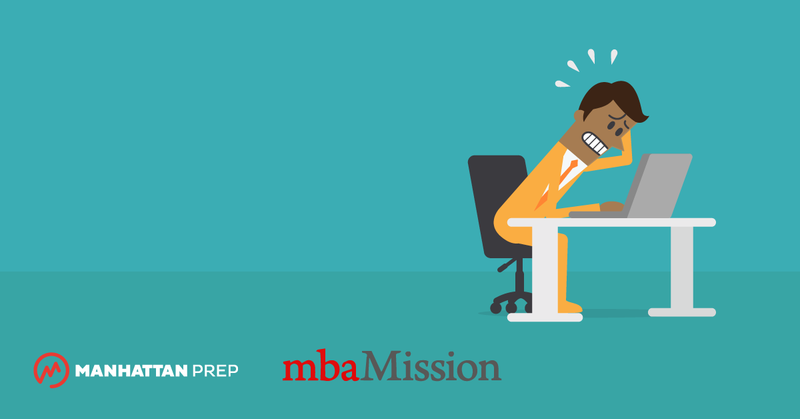 Mission Admission is a series of MBA admission tips from our exclusive admissions consulting partner, mbaMission. 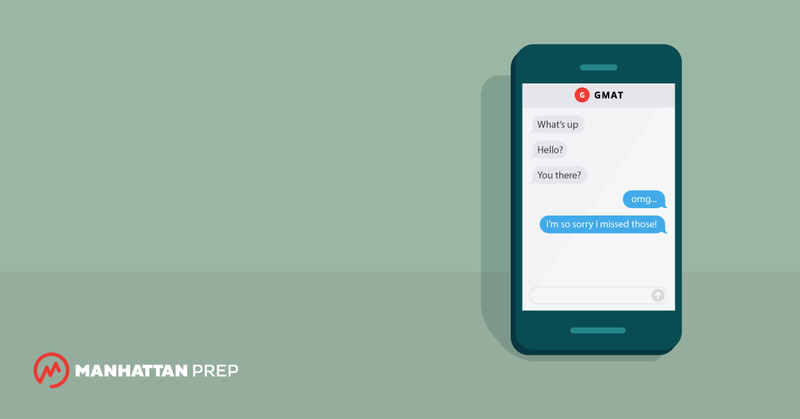 Our GMAT Practice Tests Are Up-to-Date: Practice the NEW GMAT! 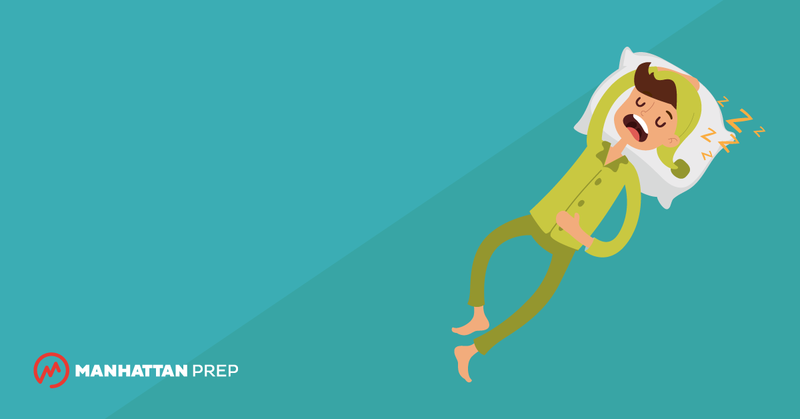 GMAT Questions, How Many Questions Can I Miss? 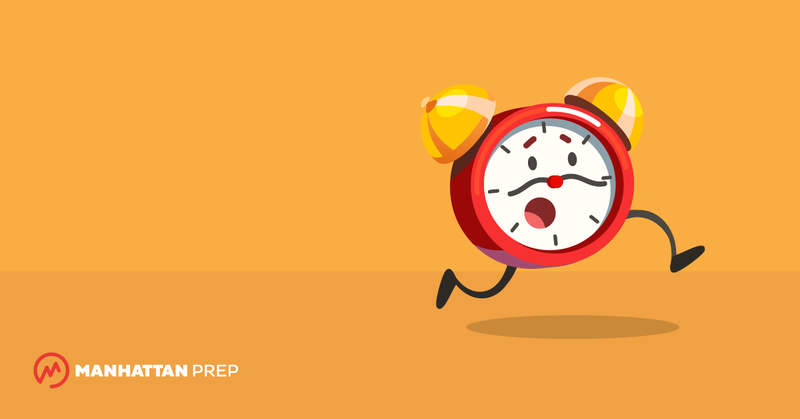 Are you ready for the third and final installment of our GMAT Time Management series? 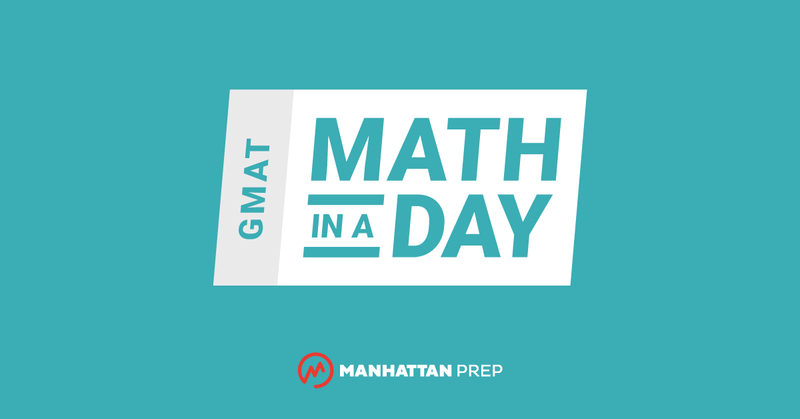 Introducing GMAT Math in a Day!